Machu Picchu is located in the first places of the bucket lists of people from all over the world, this, together with the incredible amount of photographs that circulate of Machu Picchu on the internet, only increases the number of people who want to be in the Inca city of the fifteenth century. If you are thinking of traveling to Machu Picchu, you should have read in some of the thousands of forums about the subject, that you have to book the Machu Picchu tickets in advance; However, it is no longer just the Machu Picchu tickets. 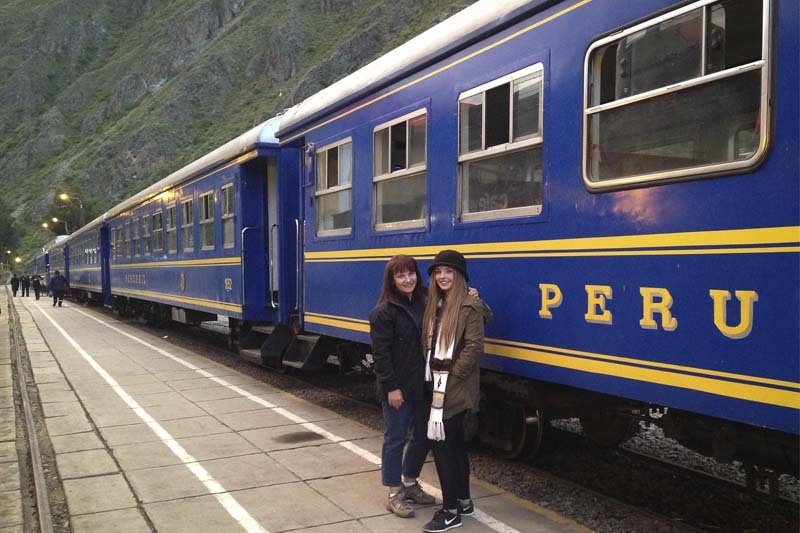 There are cases of people who booked their tickets Machu Picchu but had problems booking train tickets, this is because the huge demand also affects train tickets, making you have to book tickets Machu Picchu and train tickets At the same time. When to book Machu Picchu tickets and train tickets? Unless you come during the “high season” and except for the ticket Machu Picchu that includes the mountain Huayna Picchu, you can book the tickets Machu Picchu up to weeks in advance, but immediately you will have to book the train tickets, because if you do not come in an organized tour, after knowing exactly when you enter Machu Picchu, you will have enough time (necessary) to book airline tickets, hotels, guides and any experience you wish to have in Cusco. The availability of Machu Picchu tickets is limited; Then we will detail the time with which you should book the tickets Machu Picchu, whether you want to enter the high season or if you already know the advantages and come to Machu Picchu during the rainy season. Keep in mind that the high season of tourism to Machu Picchu occurs in the months of June and August; During this time all tickets to enter Machu Picchu must be booked three months in advance, this will allow you to choose the day (high season) in which you want to enter the Inca city; Keep in mind that the tickets available to enter Machu Picchu are very limited in some cases. Please note that the longer time in advance of booking your Machu Picchu tickets, the more time to choose among the other services that you need to hire for your trip to Machu Picchu. 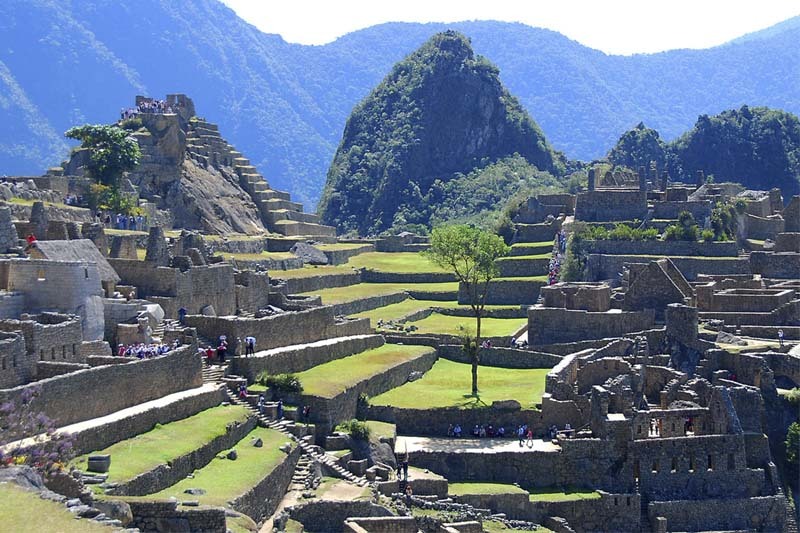 Three weeks is the minimum time we recommend to book your tickets to Machu Picchu. To get to Machu Picchu you will need the train tickets and you will have to reserve them immediately after booking the entrance tickets to Machu Picchu, because if you do not enter Machu Picchu by train, there are only two other ways you can enter Machu Picchu directly ; One is through the “door of the sun” through the Inca Trail, the other is possible by mixing hiking and buses through the alternative route for Santa Maria; However, the easiest and quickest way to enter Machu Picchu is by train. If you have already chosen the date or dates you want to stay in Machu Picchu, we will help you organize your entire itinerary. If you want to start organizing your trip to Machu Picchu or simply need information about the trip to Machu Picchu, please contact us at info@boletomachupicchu.com.